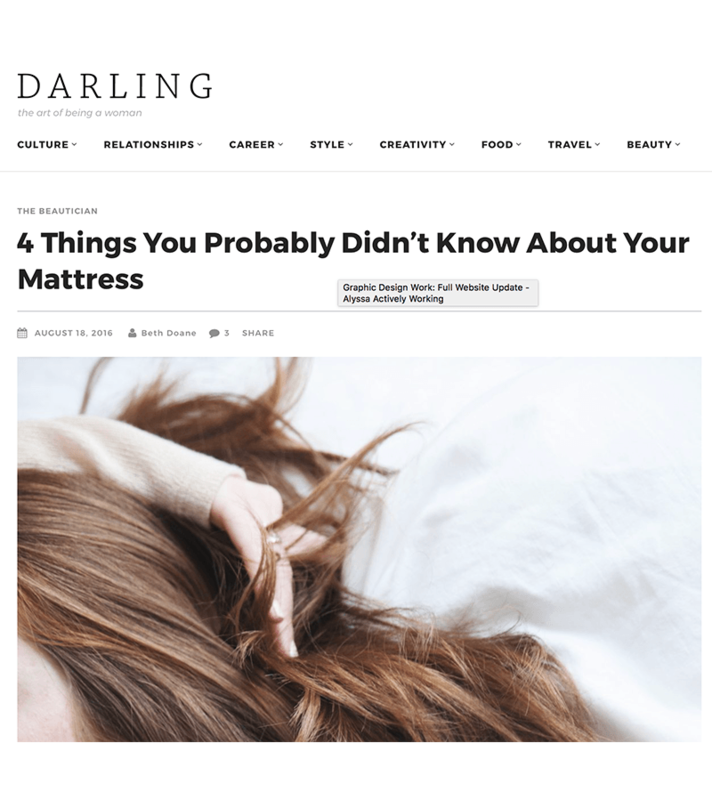 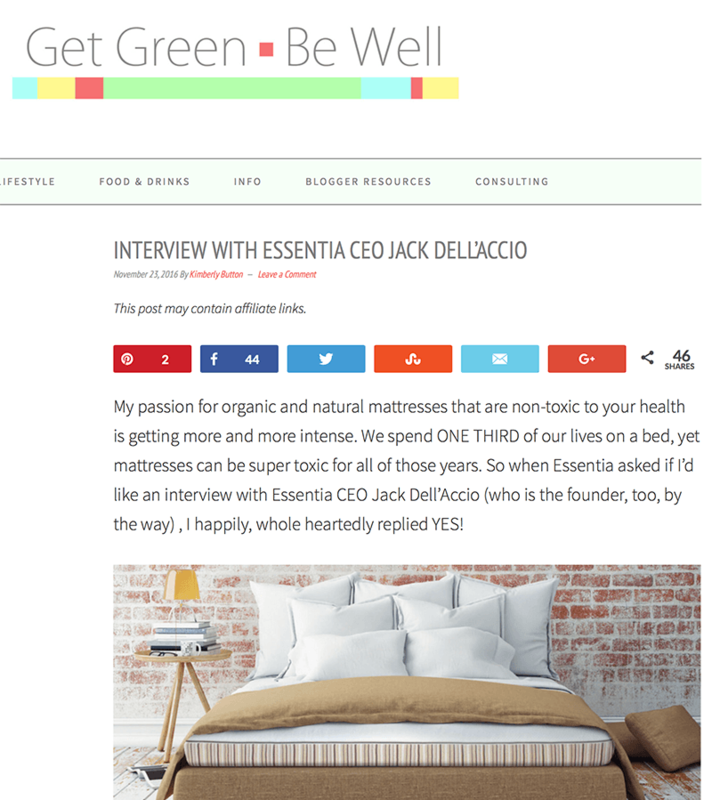 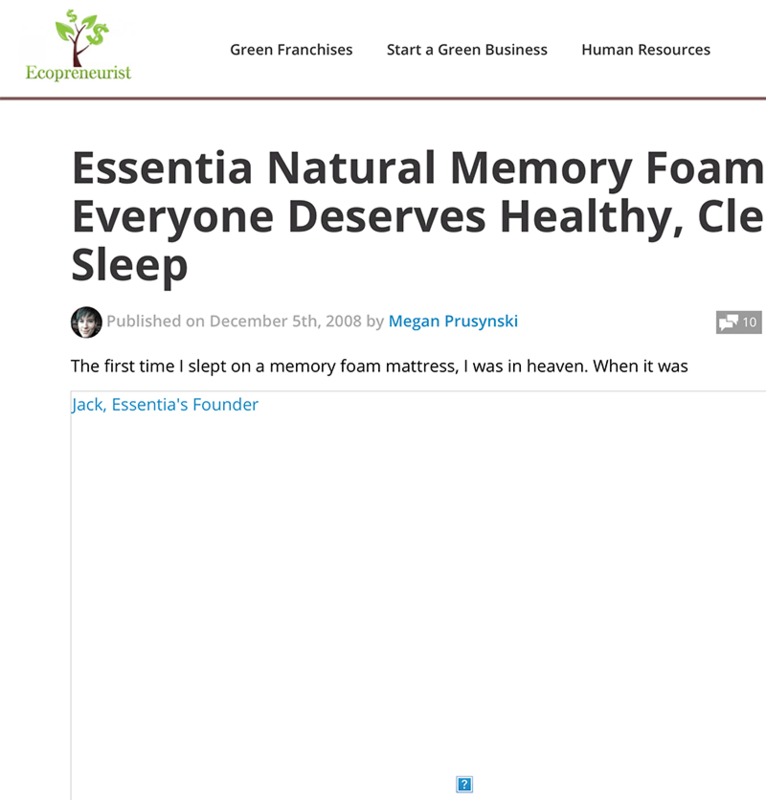 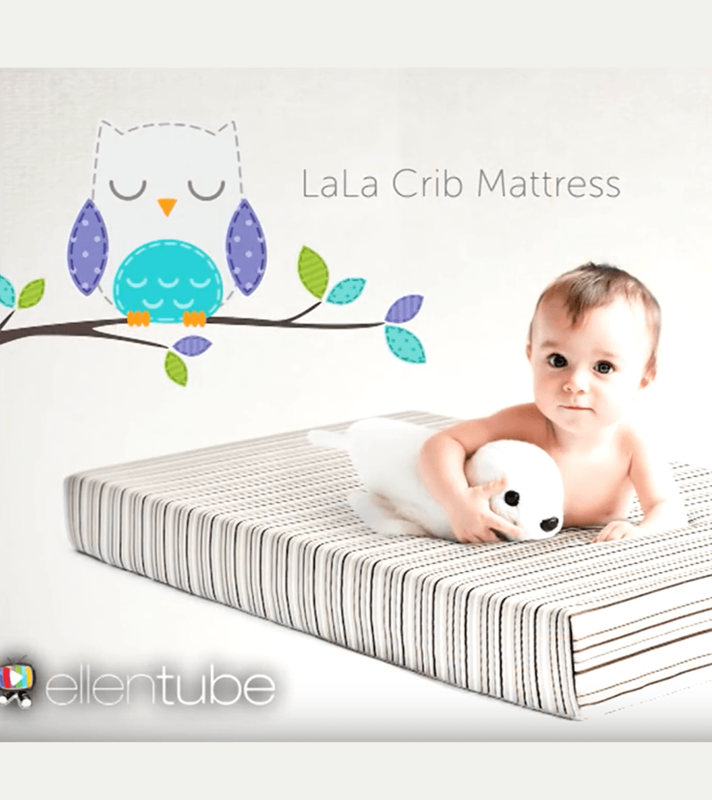 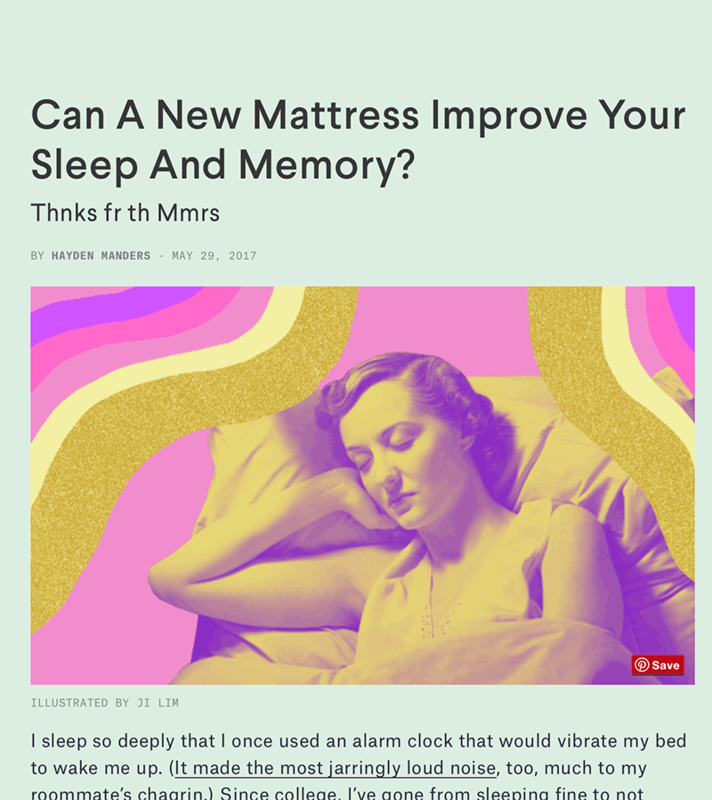 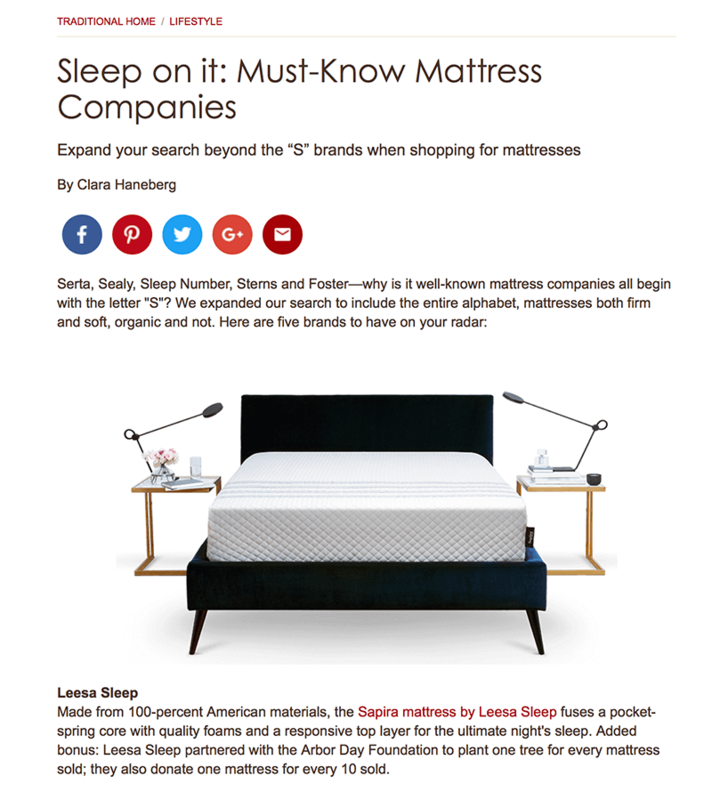 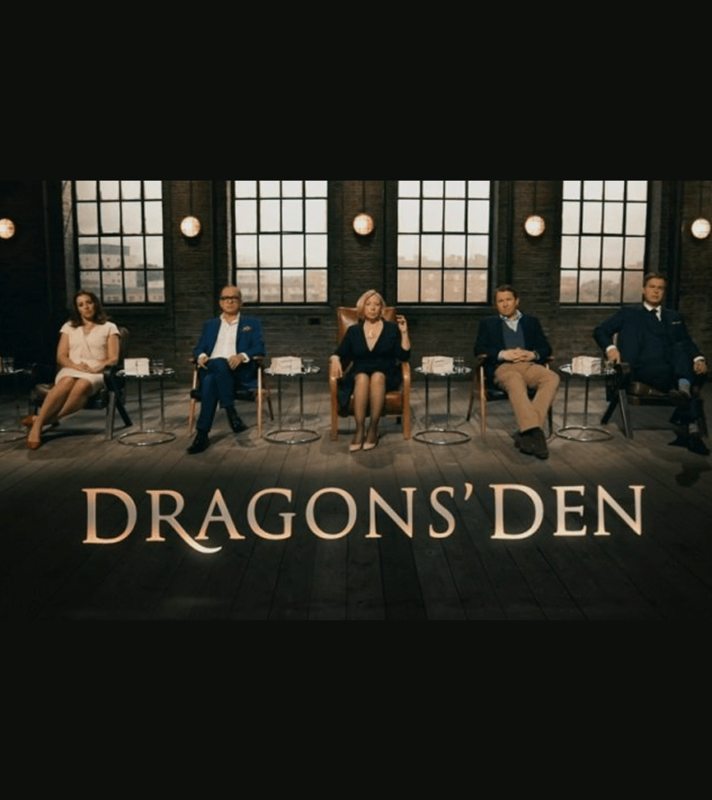 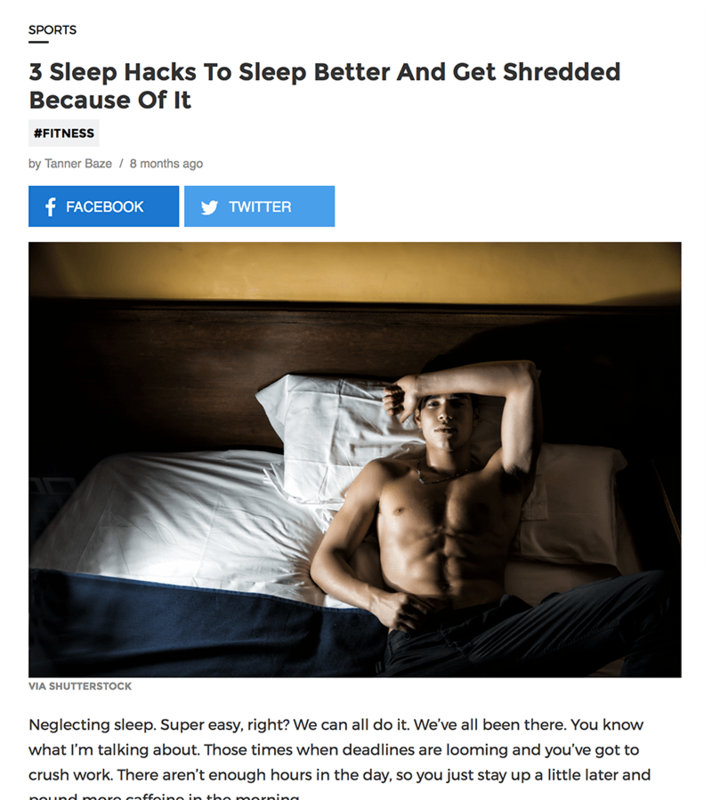 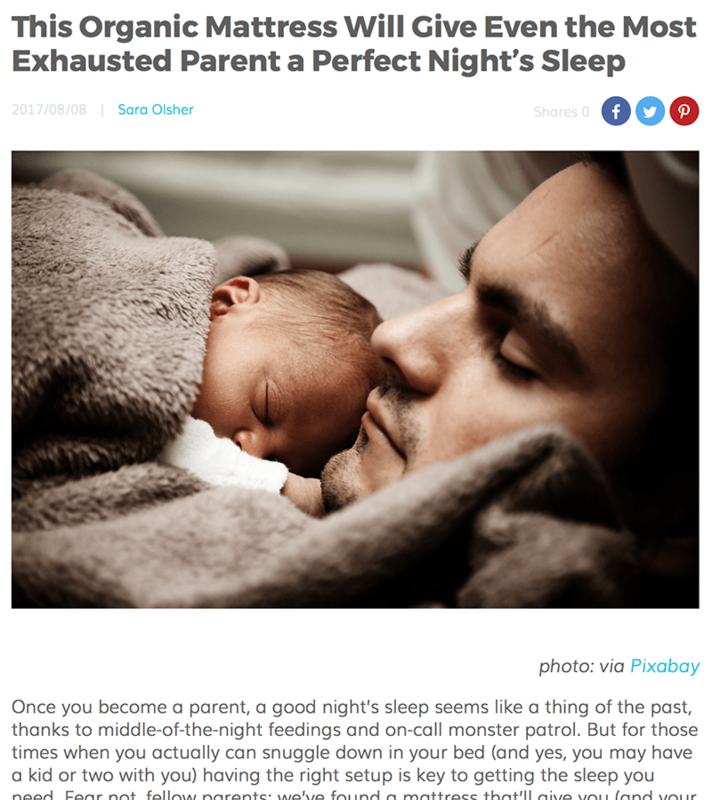 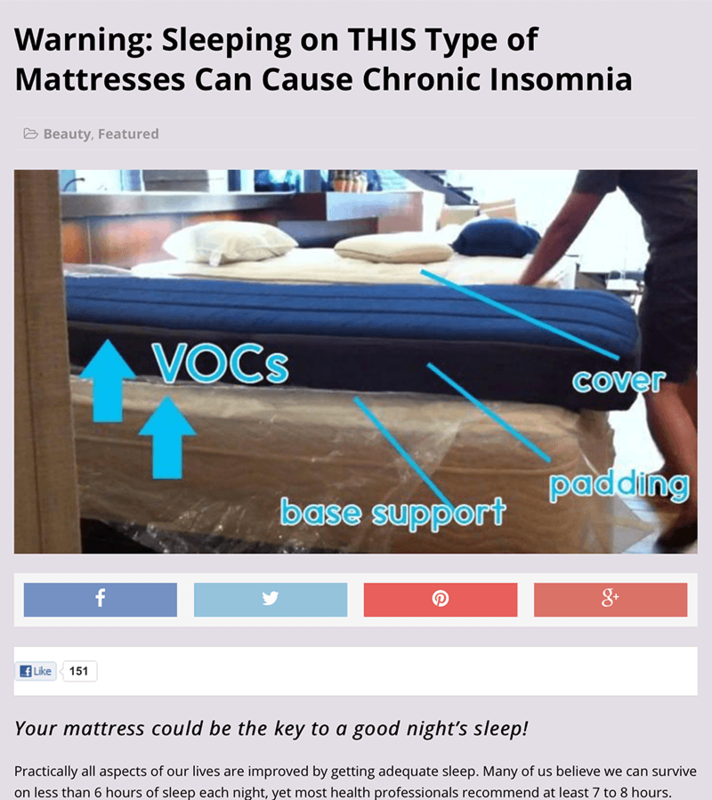 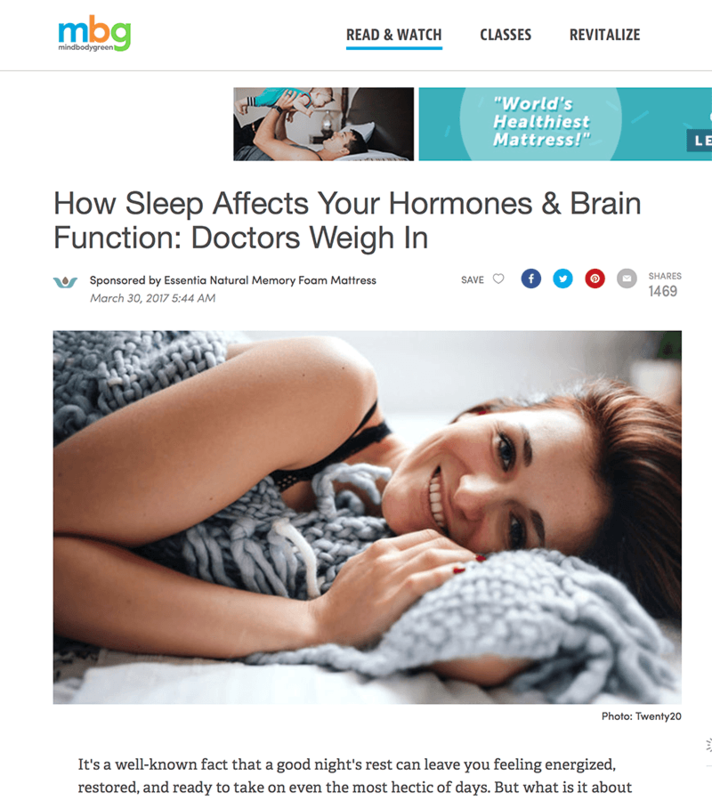 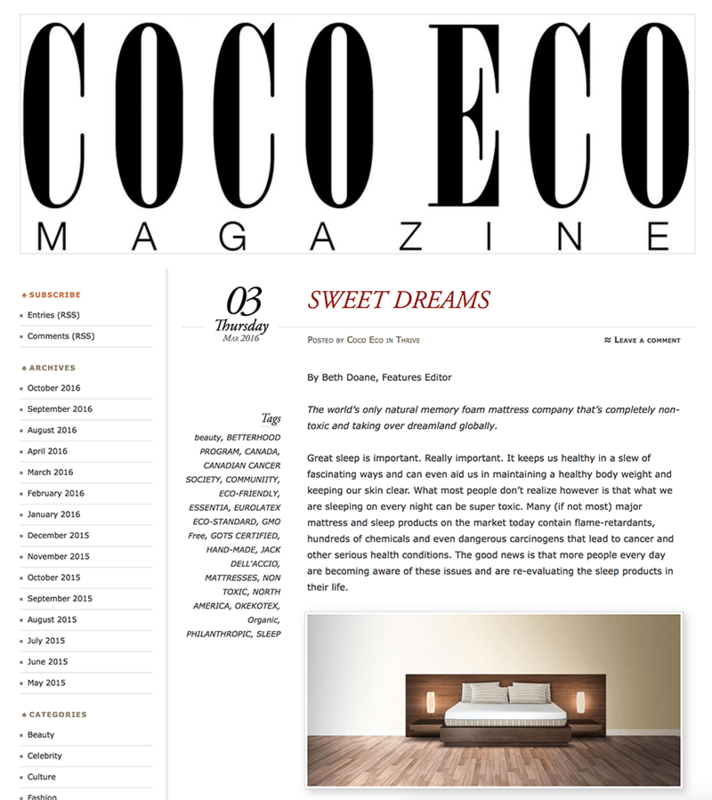 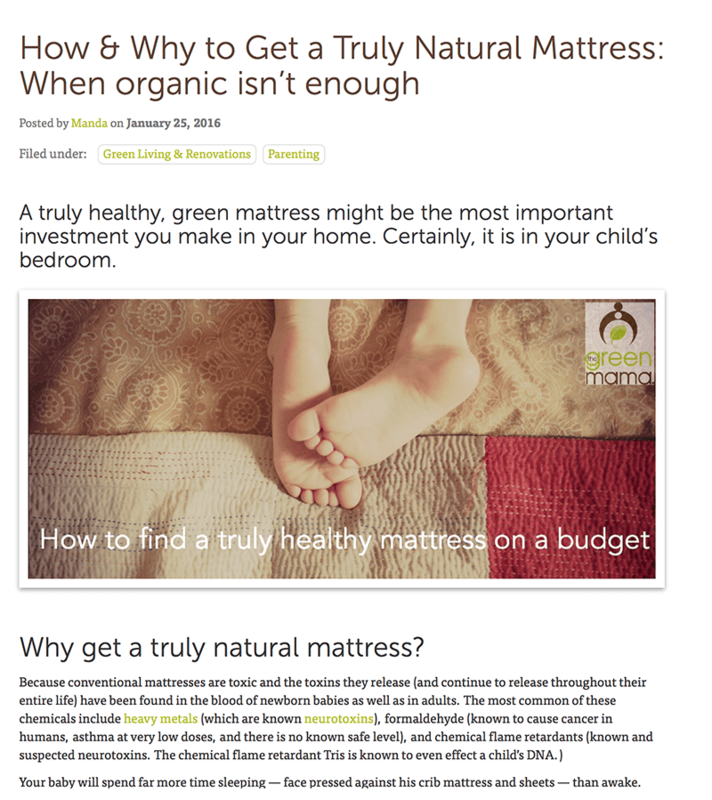 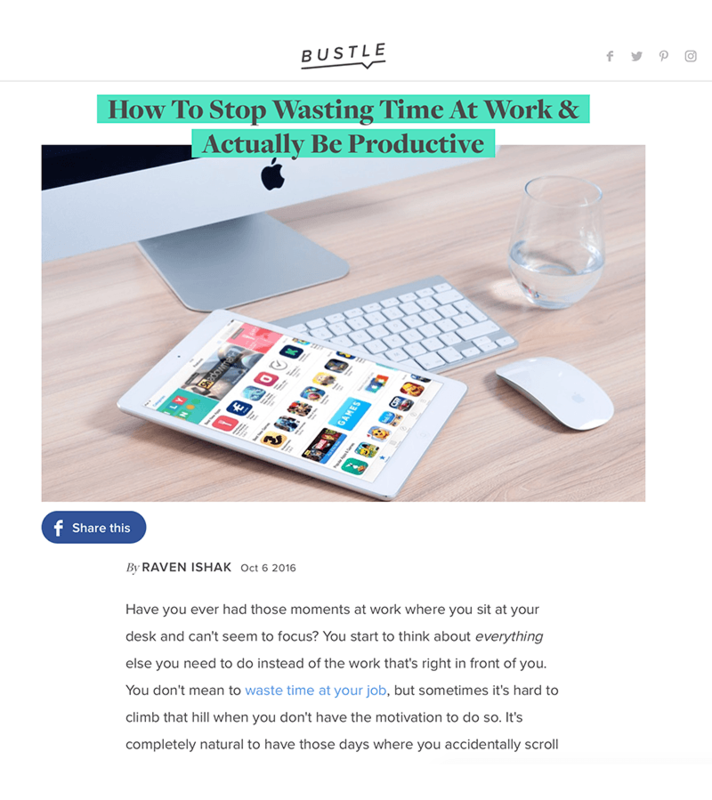 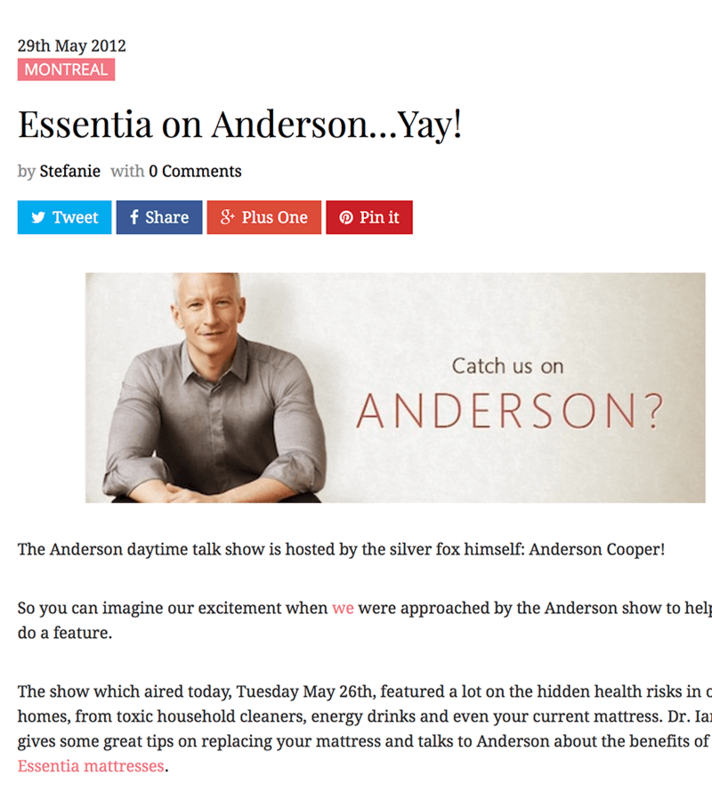 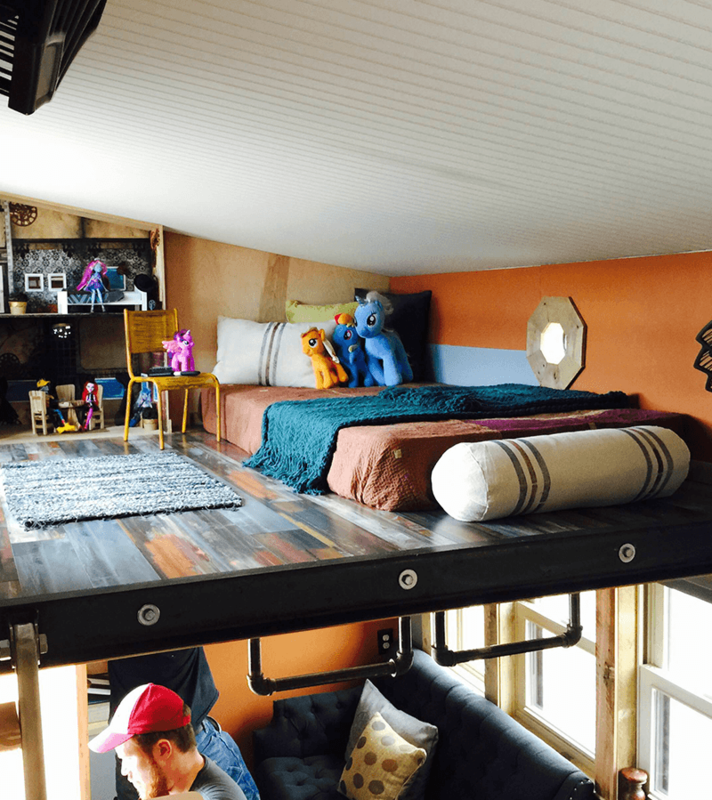 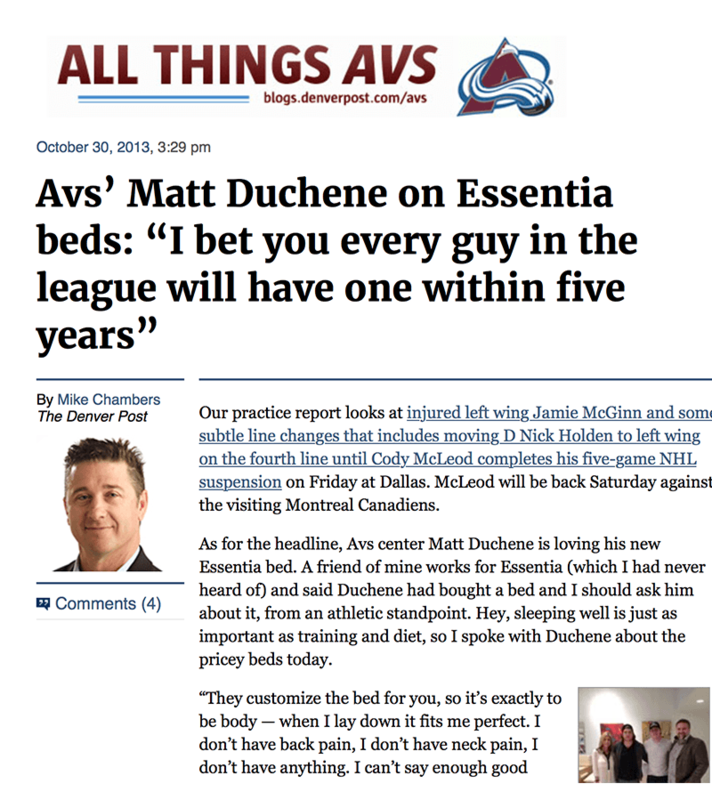 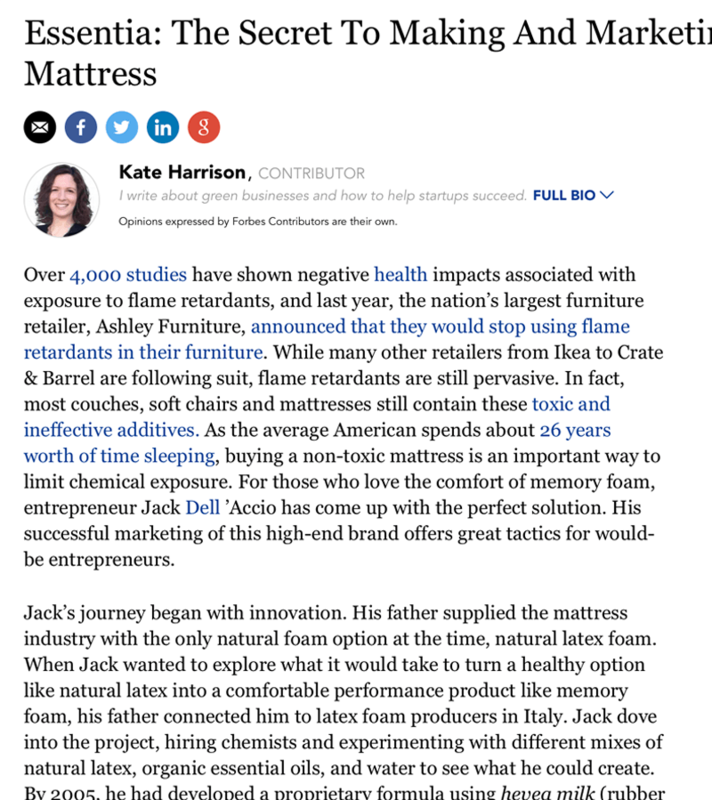 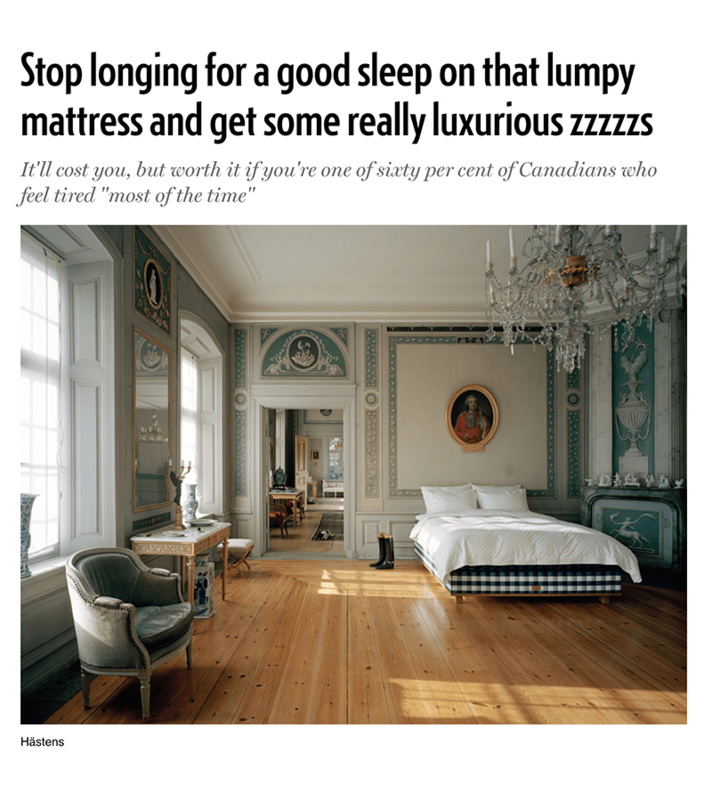 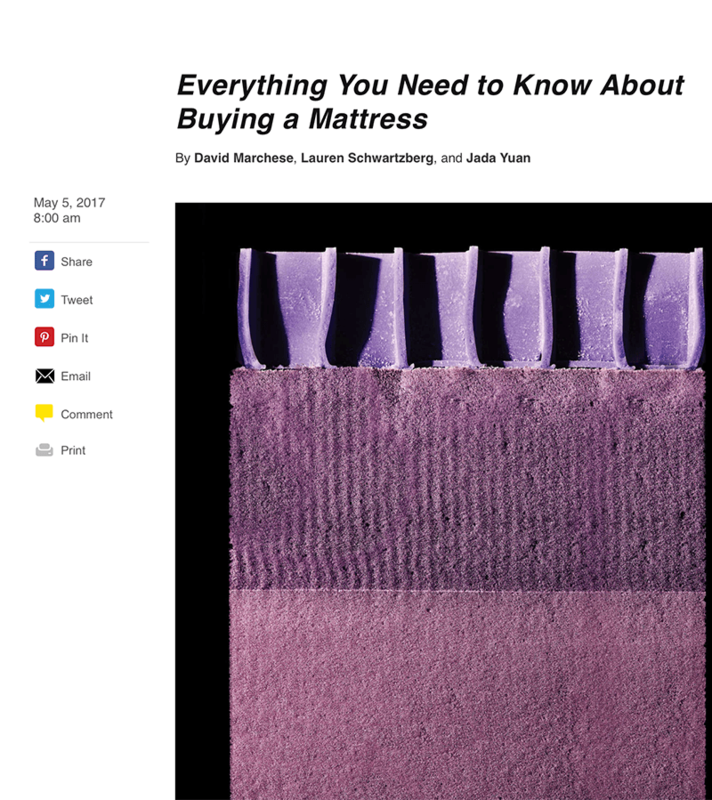 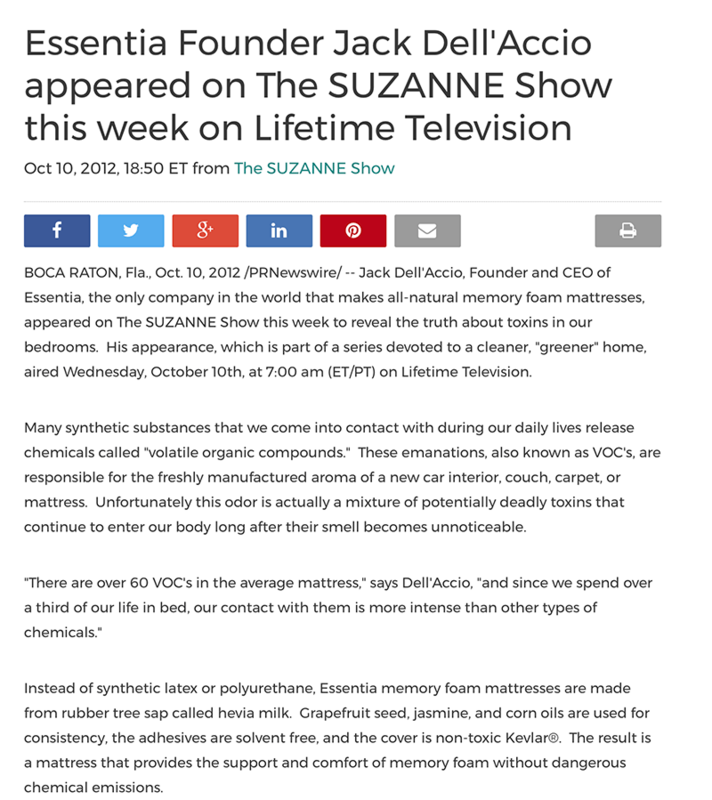 Essentia In the Media | Popular Natural Mattress Brand :: Essentia | Organic Essentia Mattress Inc.
One of CBC’s Dragon’s Den great success stories. 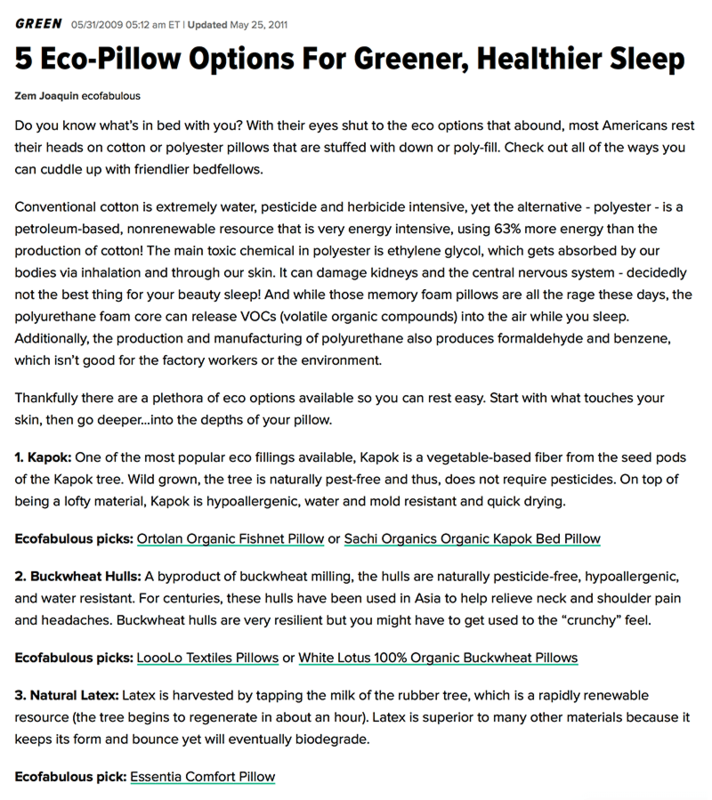 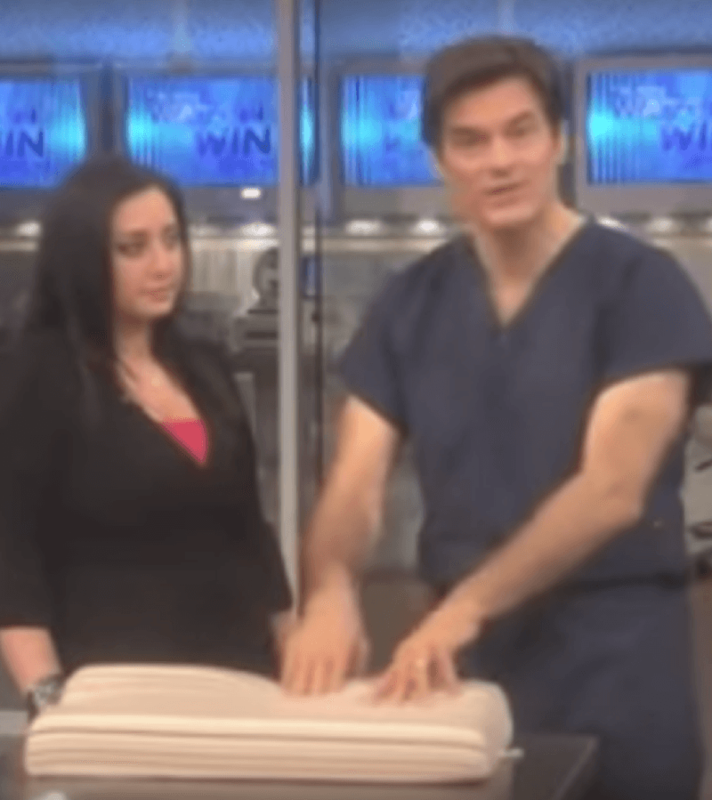 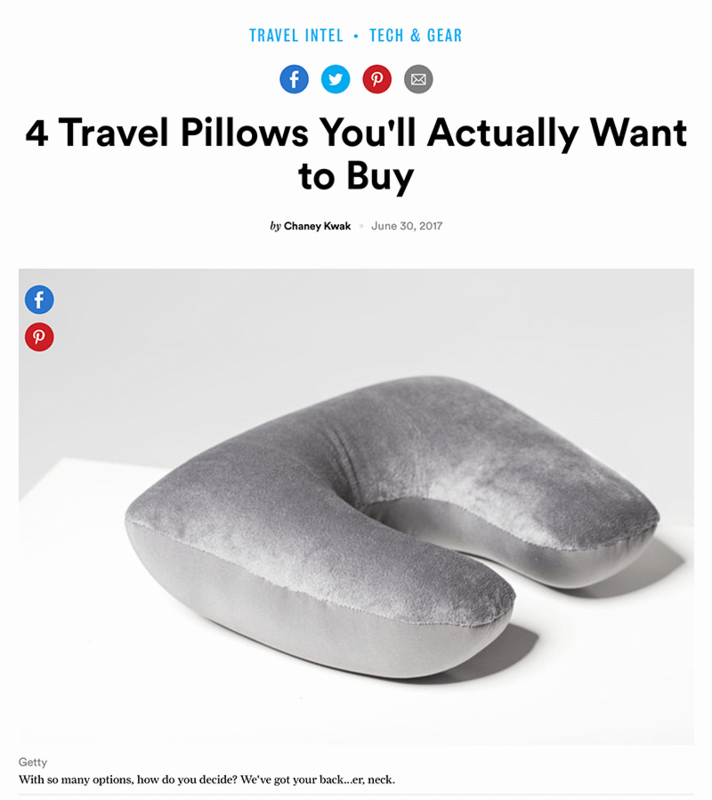 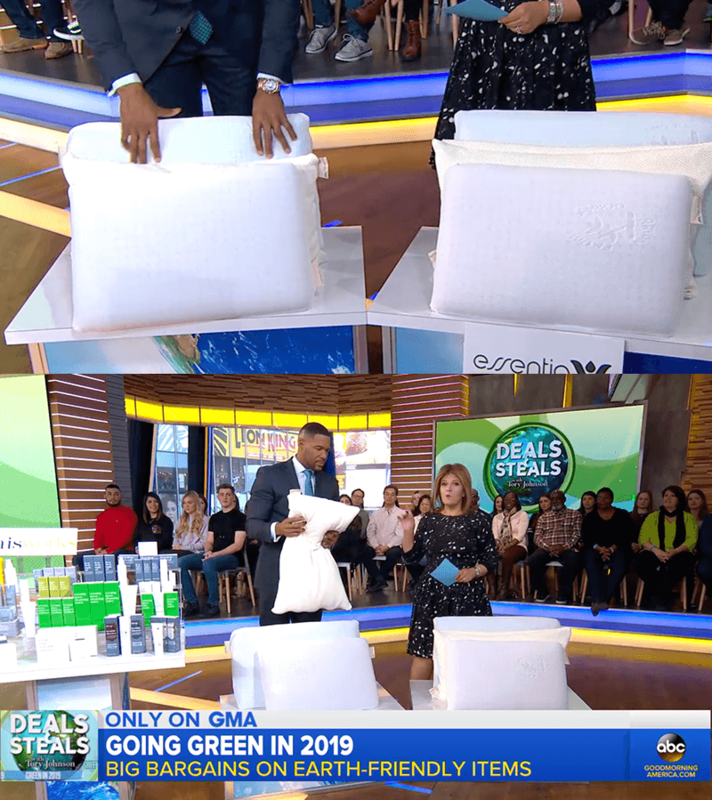 Essentia's Ergonomic pillow was one of Dr. Oz's Hot List Products! 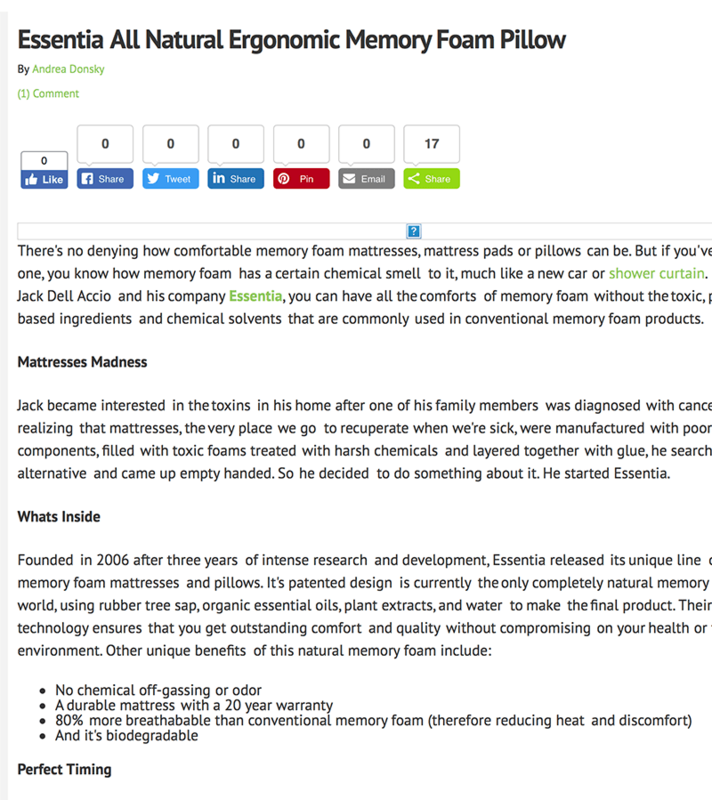 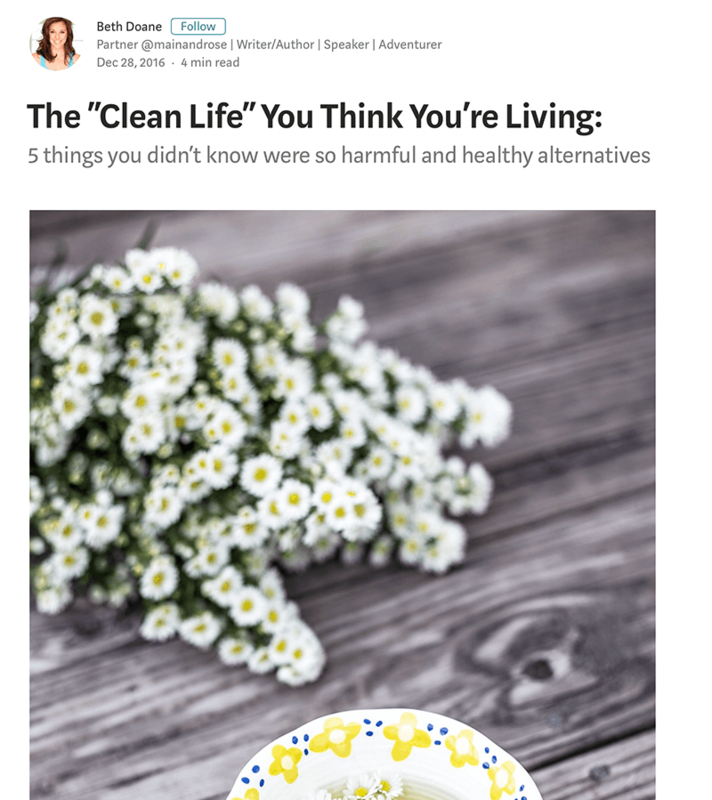 Essentia was given the Naturally Savvy Seal of Approval! 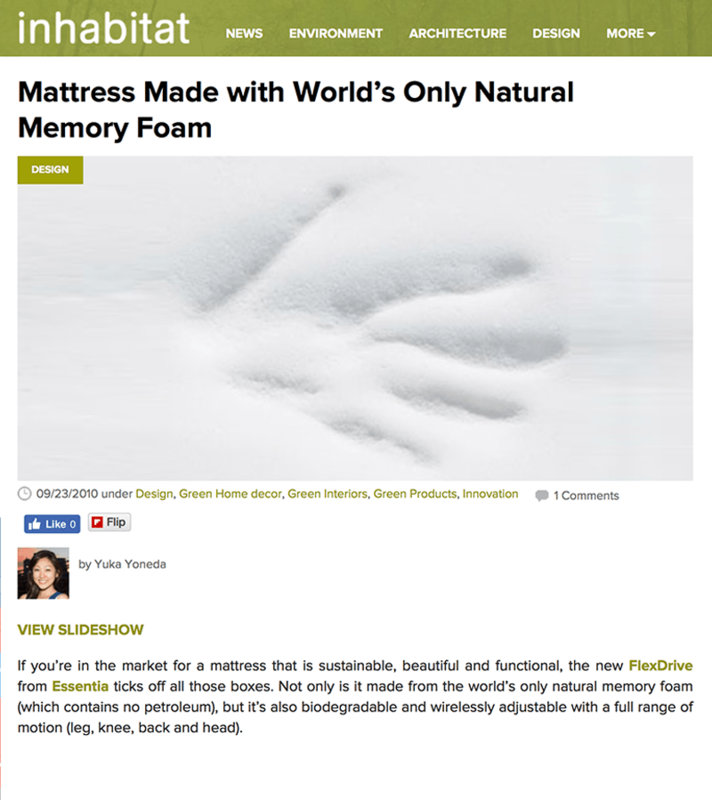 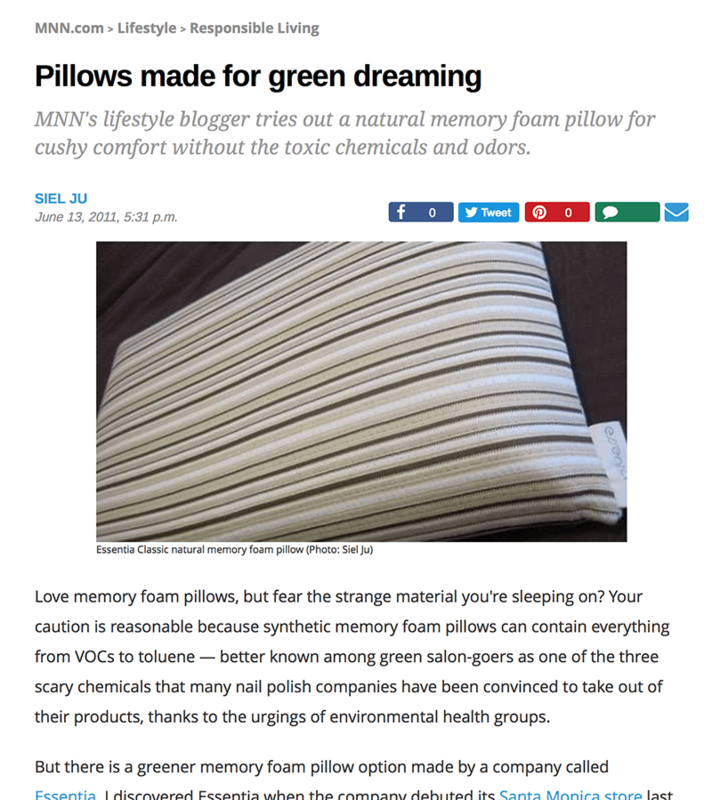 Mother Nature Network takes the Classic pillow for a spin and loves it!